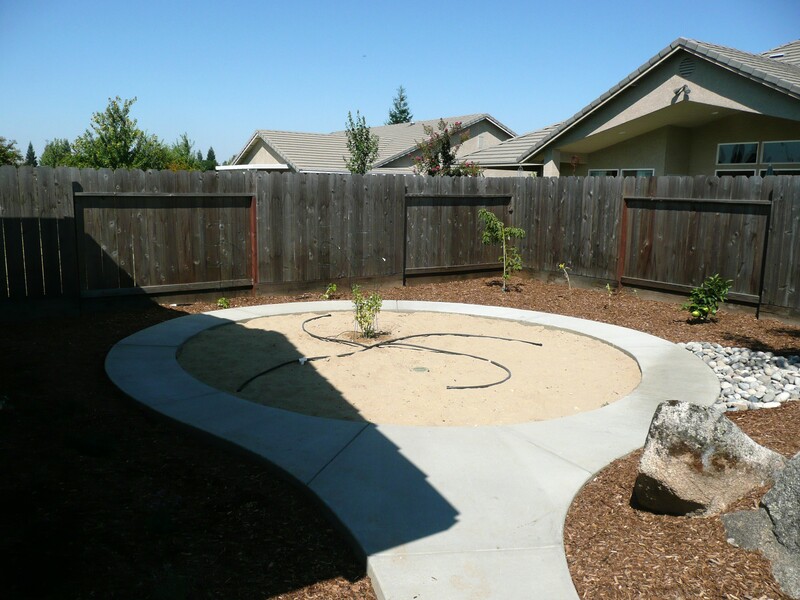 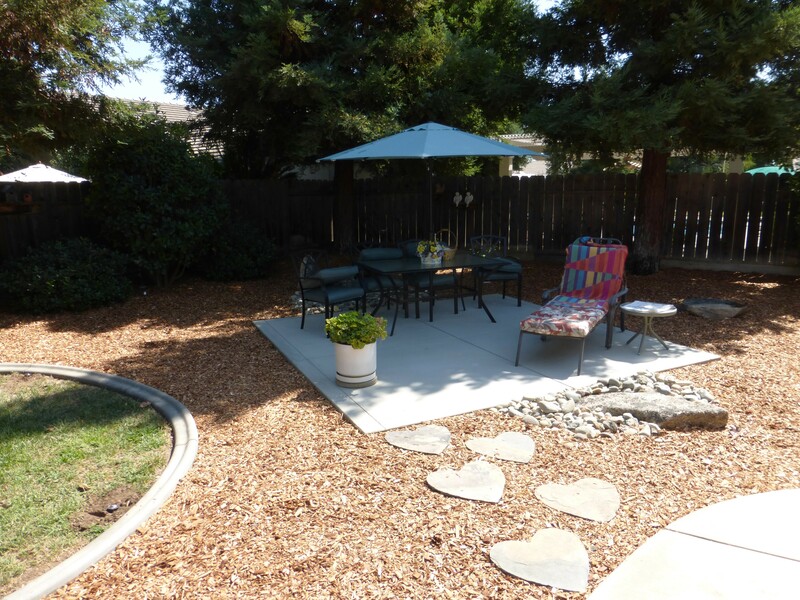 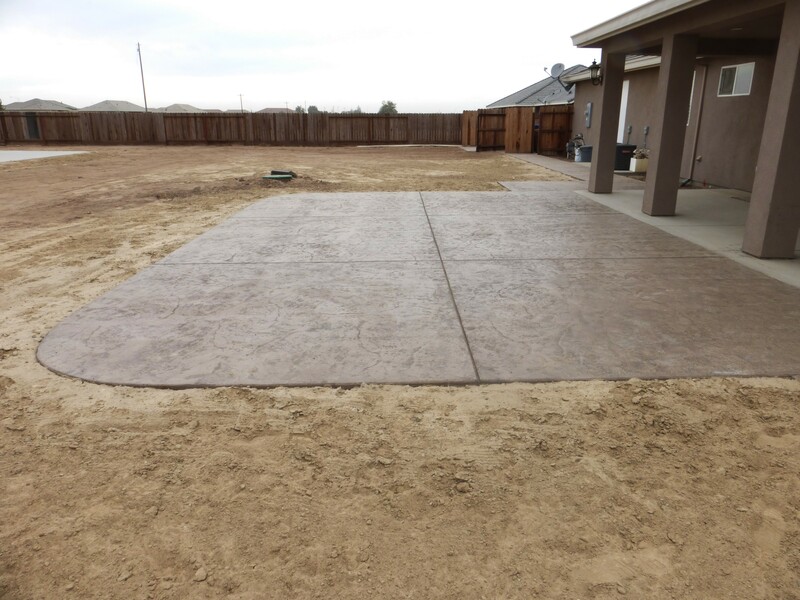 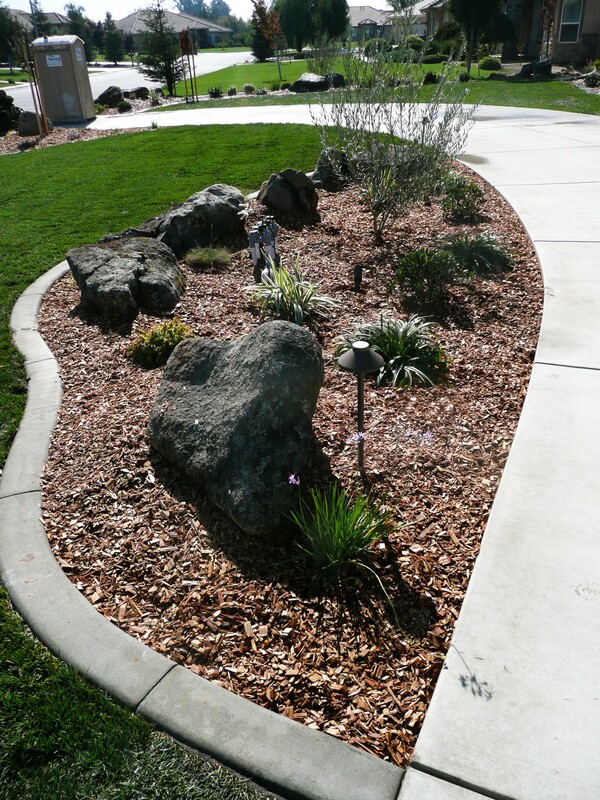 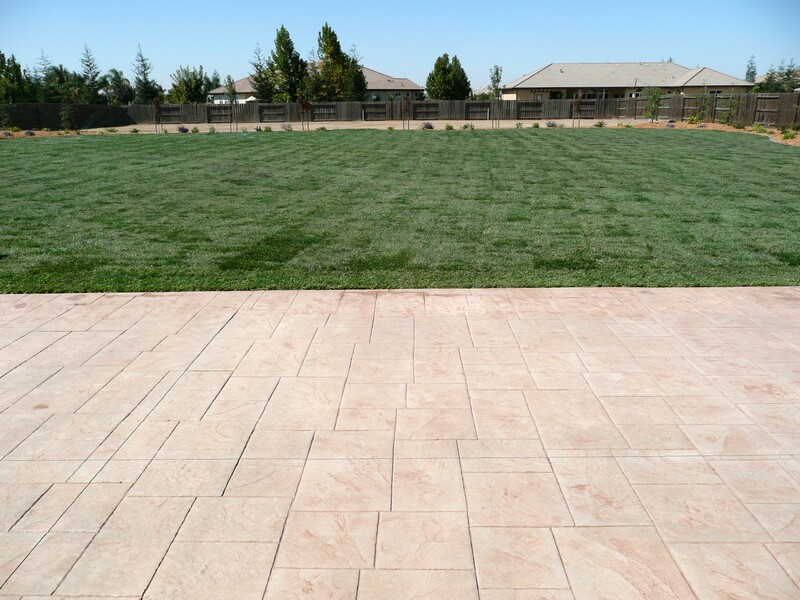 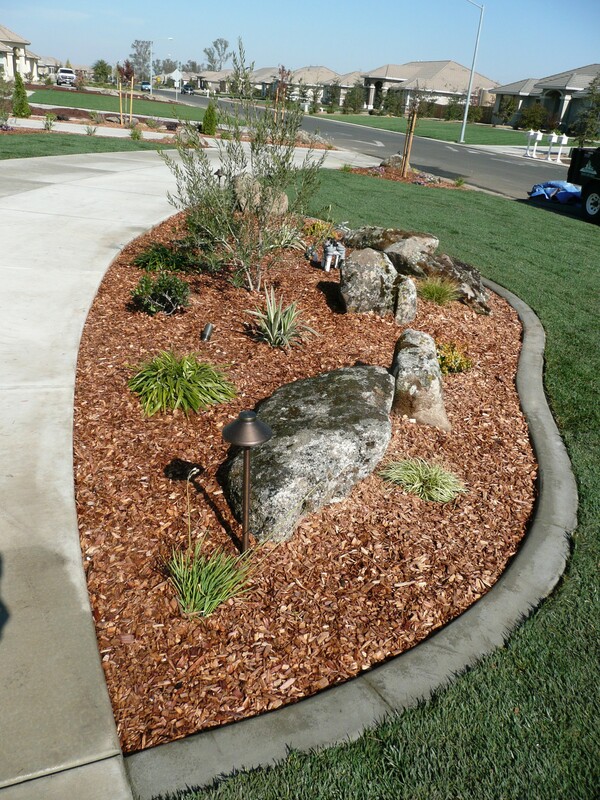 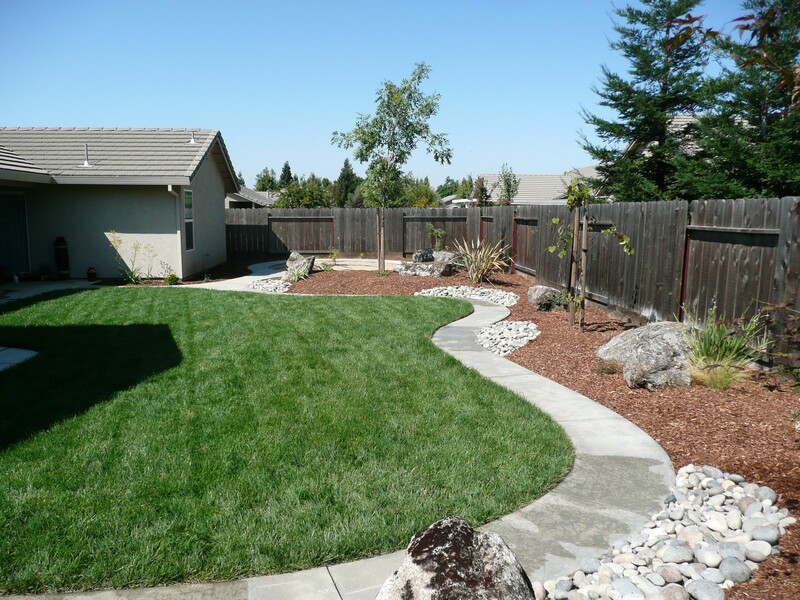 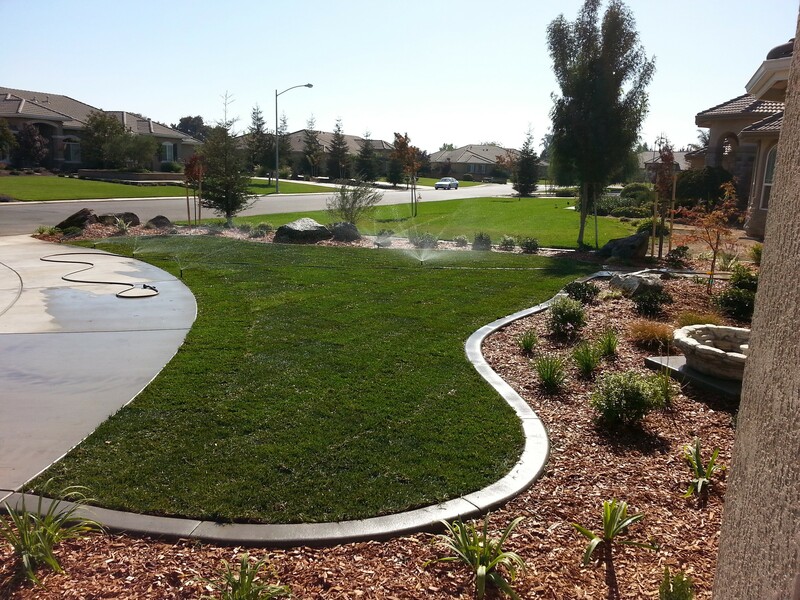 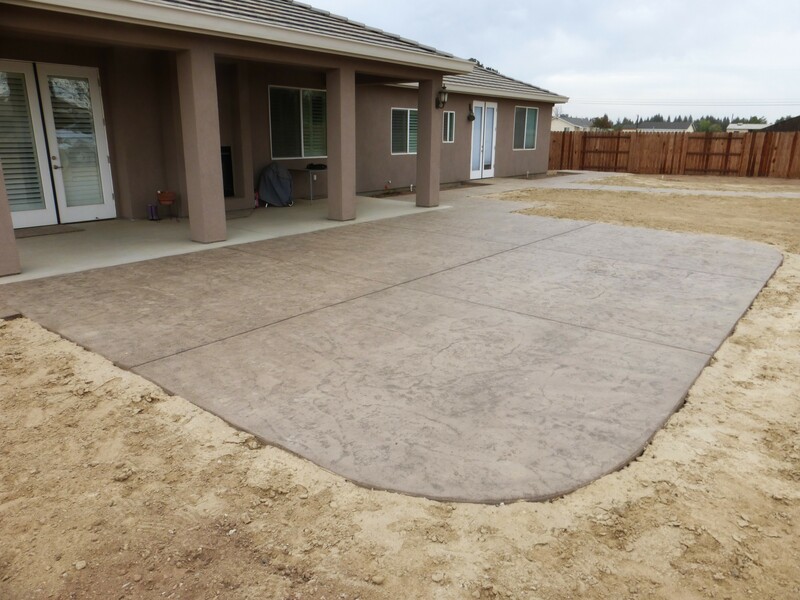 There are many uses for concrete in a landscape project, from driveways and walkways to patios and mowstrips. 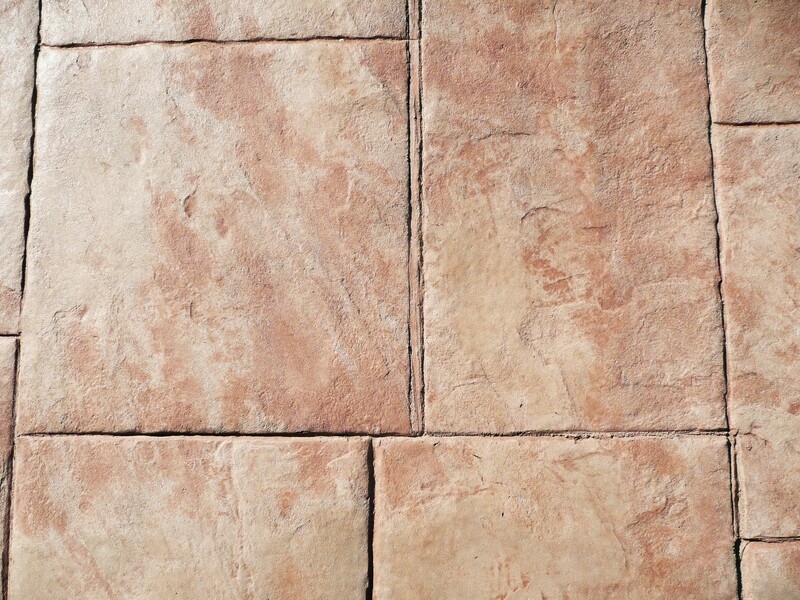 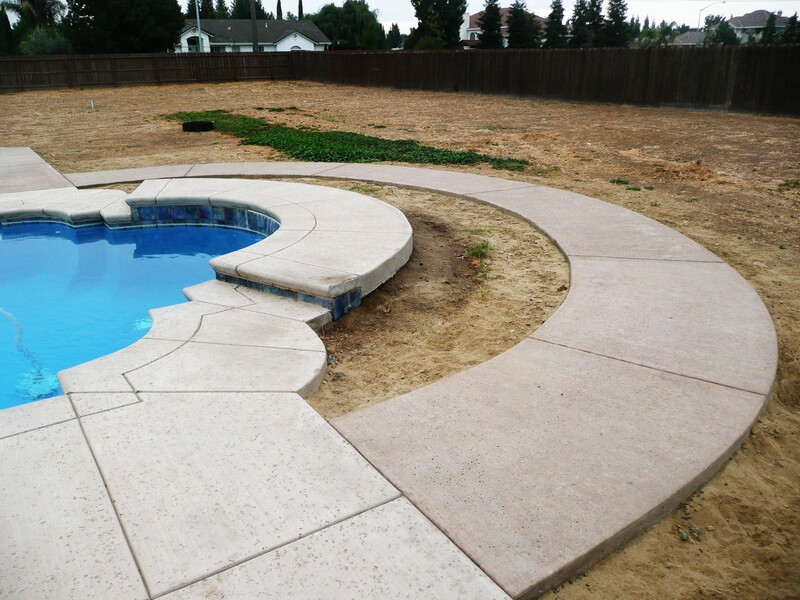 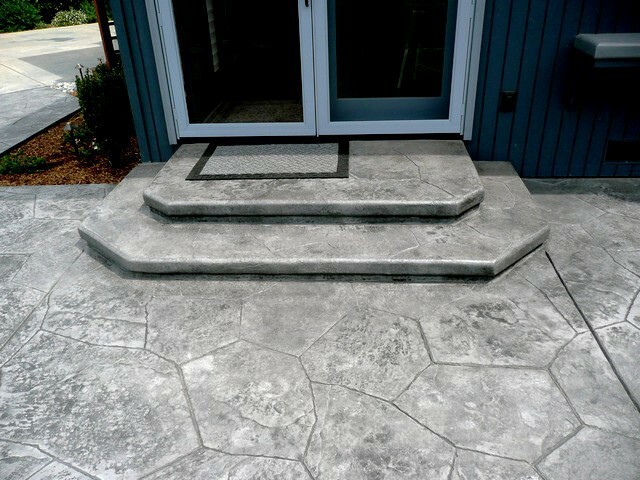 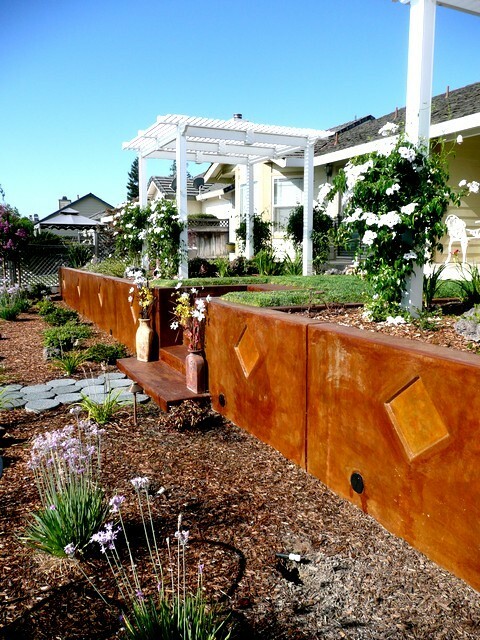 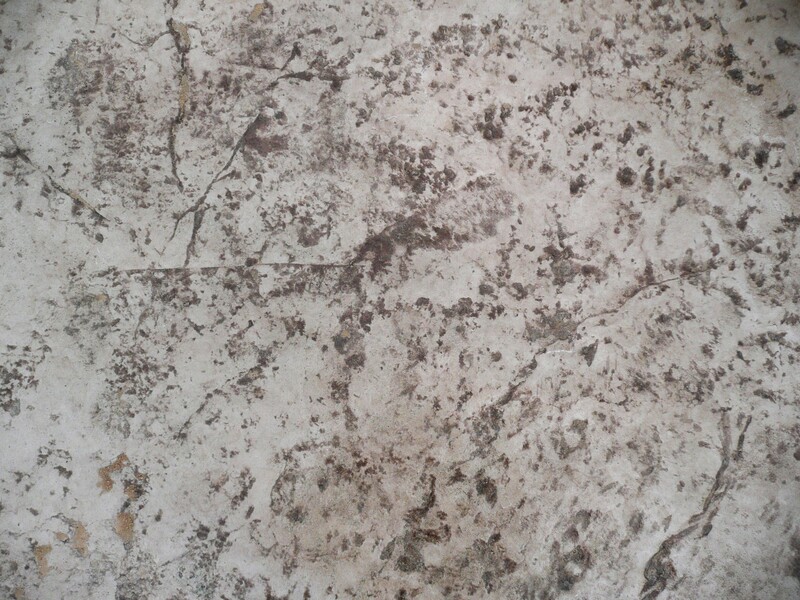 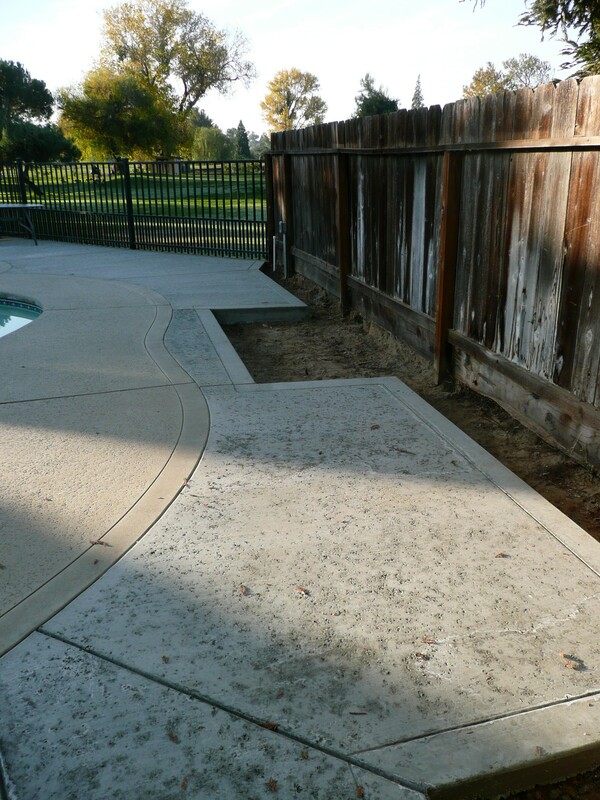 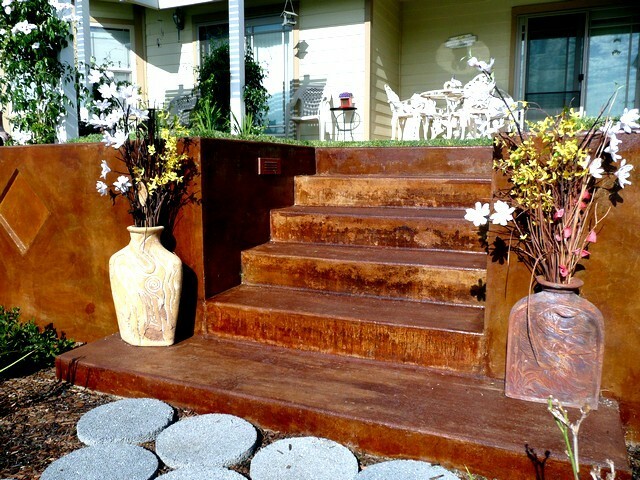 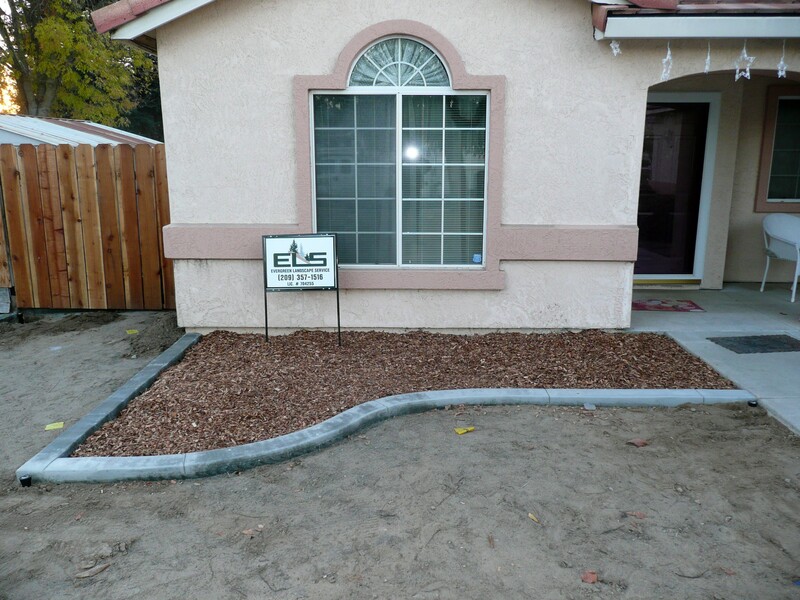 Concrete can be poured in various shapes and styles. 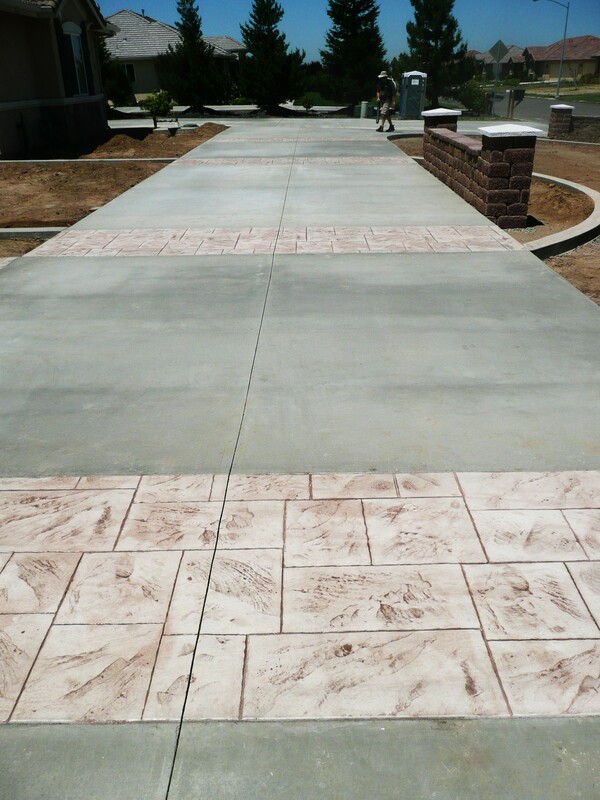 From basic broom finish to colored and stamped finishes. 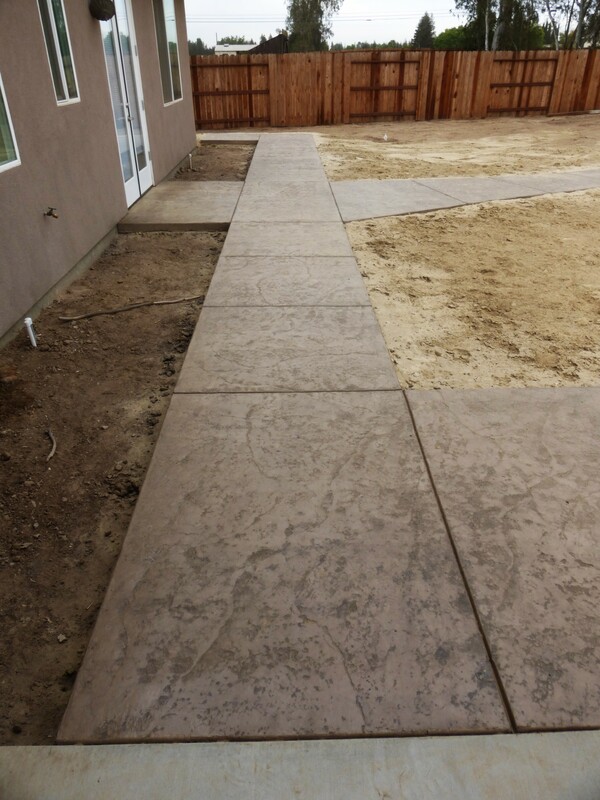 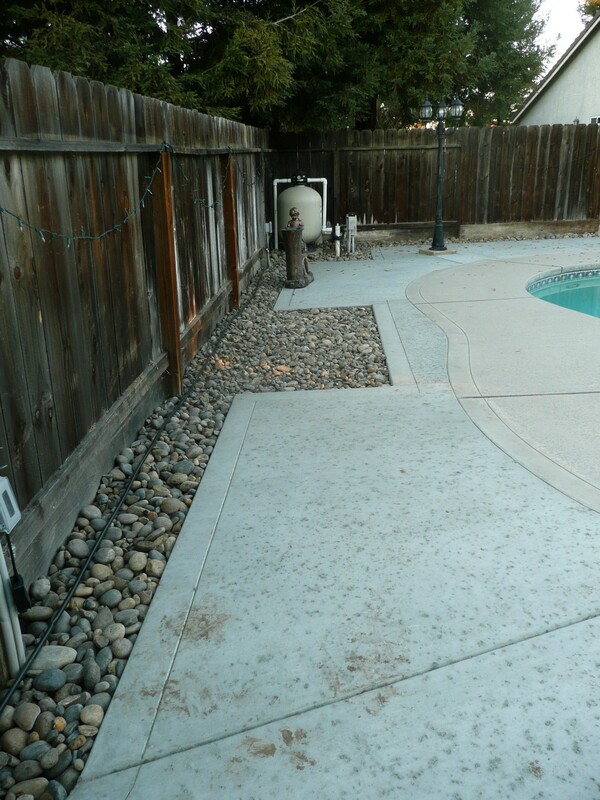 The photos below show a sampling of the concrete work that we have done. 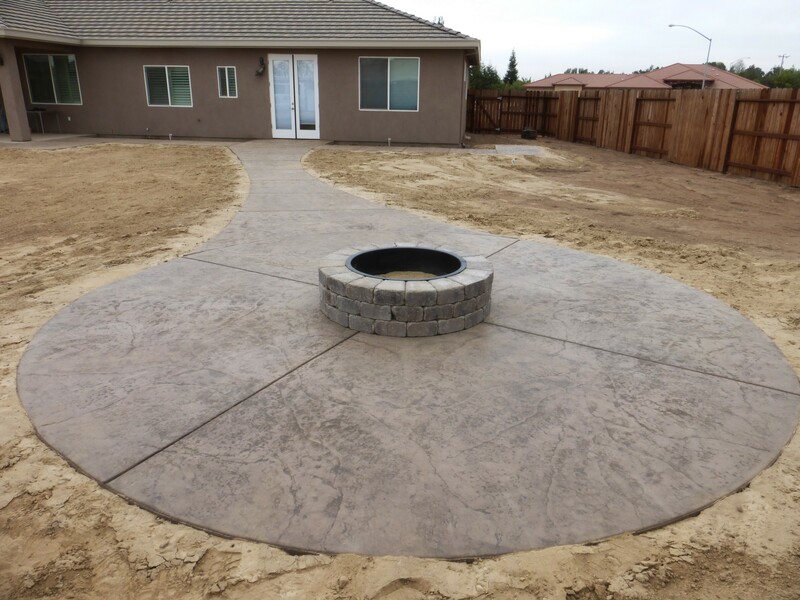 Contact us today to start your project!